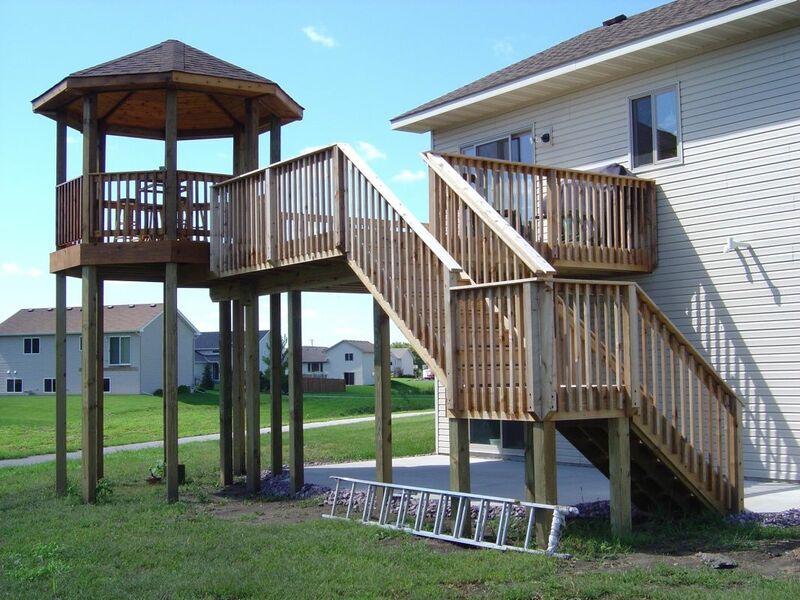 We at Xpand Inc. talk a lot about houses and the numerous ways in which they can really become unique to each and every family. Whether it is through the shape of the home itself, or the style in which it is decorated, and even down to the materials that are used to create the home. Despite the many ways in which we believe a home can become a space specific to you and your family, one part of the home specifically holds a large portion of importance in our minds. 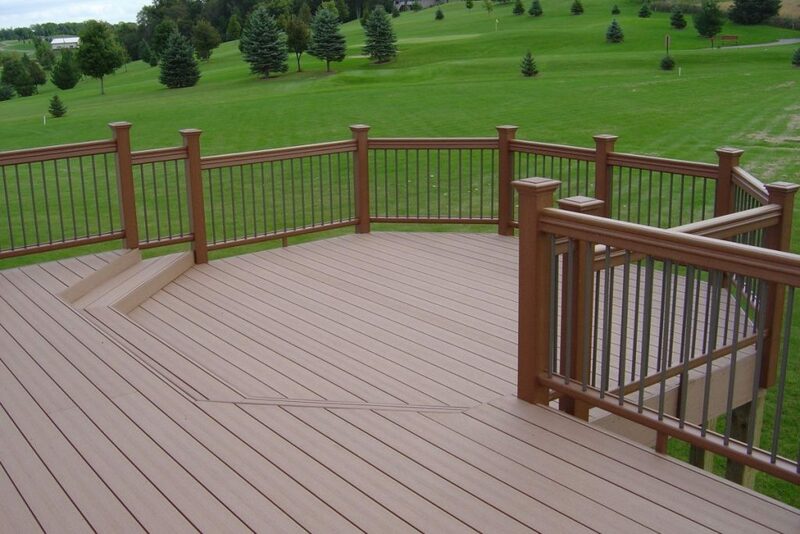 Decks! 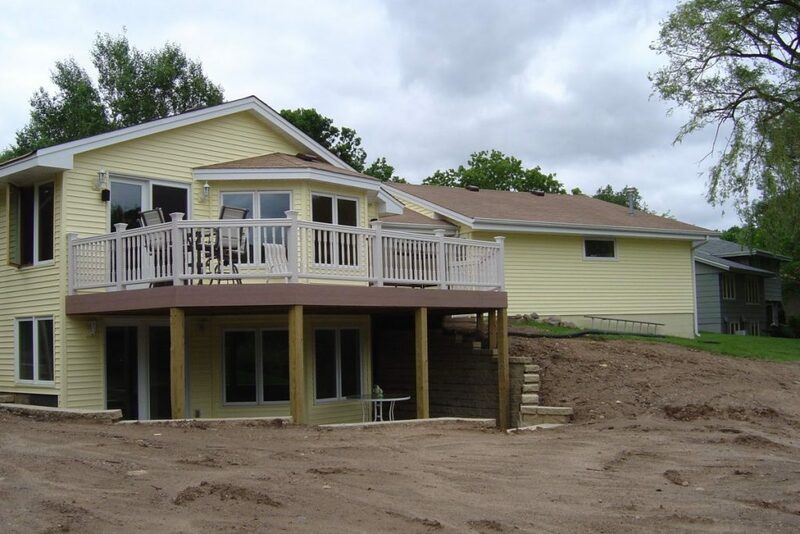 Before we Xpanded our business to creating homes and doing remodels and renovation work, we created the standard for deck building across Minnesota. Now, despite our expansion we still hold deck building in a high regard and have still been improving the way we build, maintain, and uniquely customize our decks. 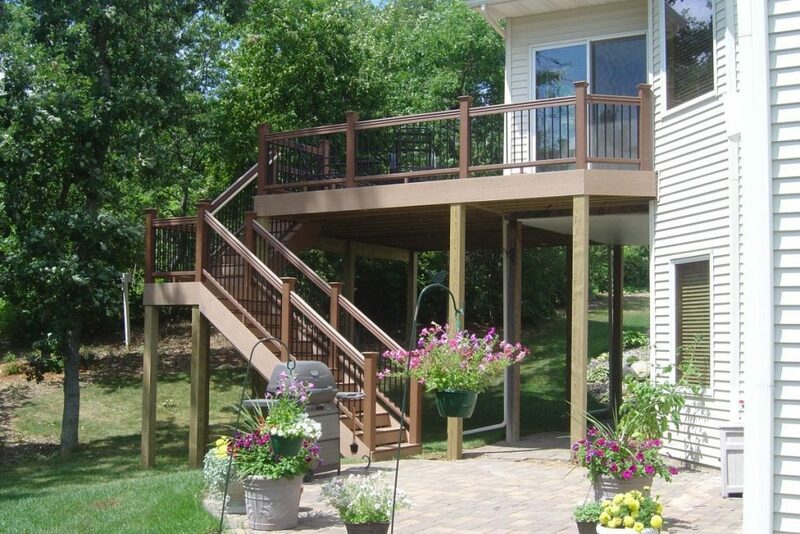 With over 80 years of experience under our belt, we are confident you will be more than satisfied with the custom deck built uniquely for your home! 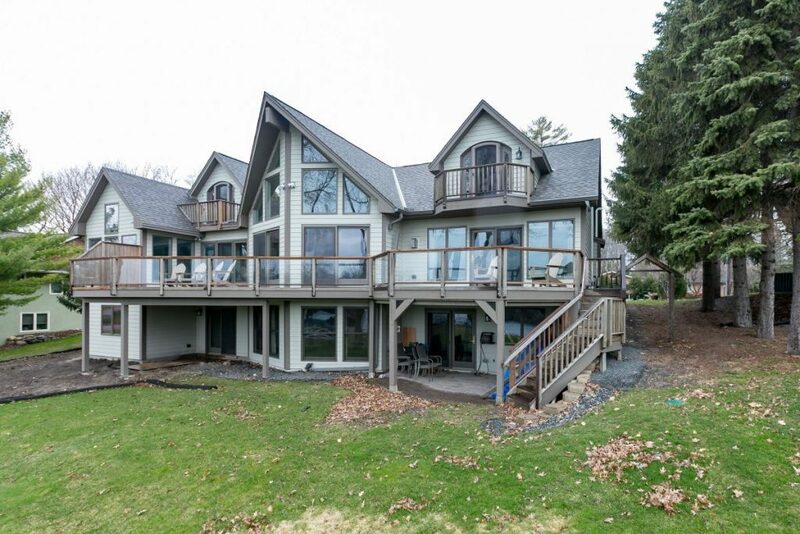 If you don’t believe us, take a look for yourself! 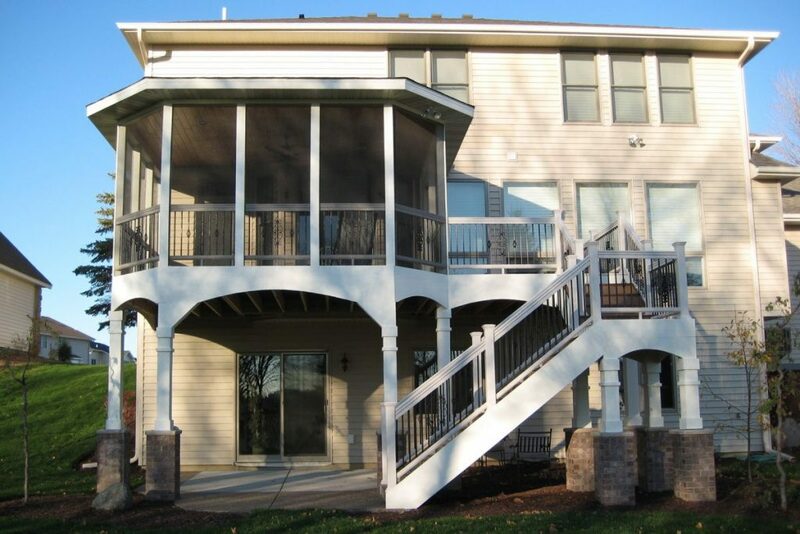 The following pictures are decks that we have built for other clients and they have made their dream home a reality using our 80 years of construction experience! As an added benefit, we do not require payments for the first 60 days! We understand achieving your dreams can be difficult, so we do what we can to not only provide your solution, but also help the solution be something that is manageable! 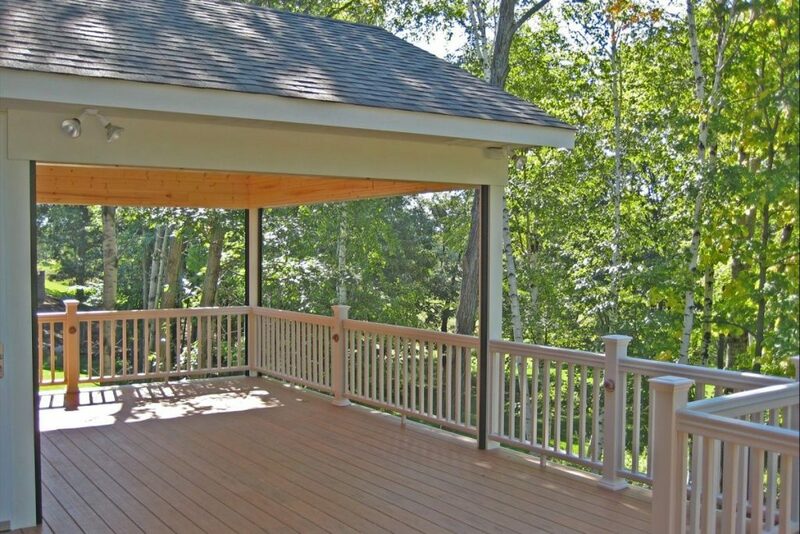 No matter the season, decks are always a great place to socialize and bond with the ones you love, and to ensure this, we make each deck with safety as well as aesthetic beauty in mind! 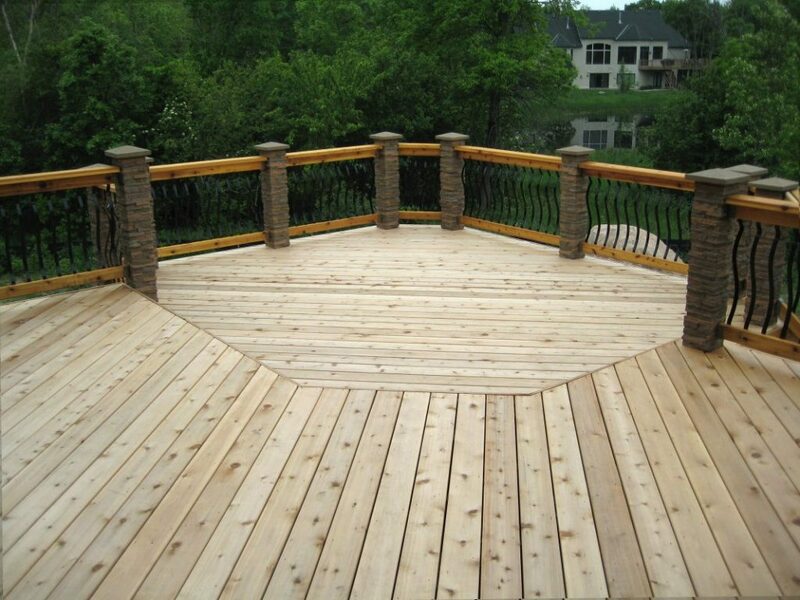 Give us a call at Xpand Inc today, lets build your deck together, so you dream home is more than just a dream!